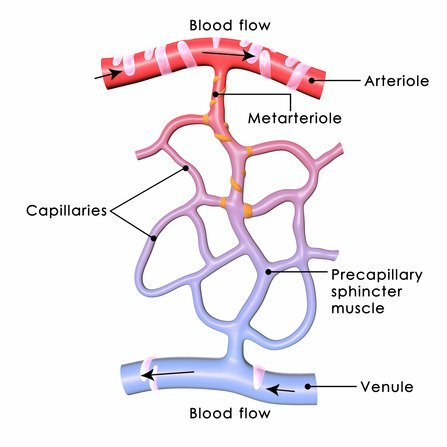 FULLY RESTRICTIVE - BFR, when done correctly, is designed only to slow blood flow out of the limbs. 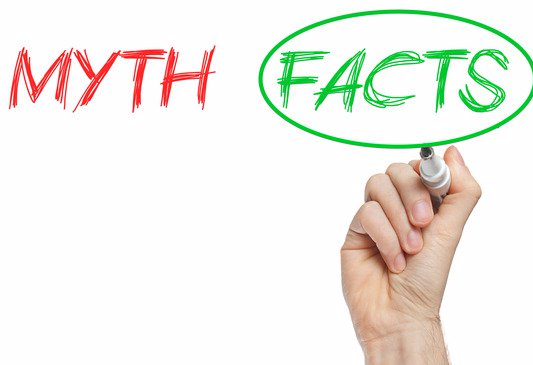 Also, studies show that when the wraps are too narrow or too wide they may restrict arterial blood flow. A SAFETY ISSUE - BFR training is very safe. In fact, The Scandinavian Journal of Medicine & Science in Sports suggests "Blood flow restriction training research thus far is promising with respect to safety outcomes. Individuals respond similarly to blood flow restriction training and to regular exercise." A REPLACEMENT TO ALL TYPES OF LIFTING - Yes, it is true that BFR can yield results similar to when you lift very heavy weights, but it works best when combined into a program that consists of traditional strength training + BFR. 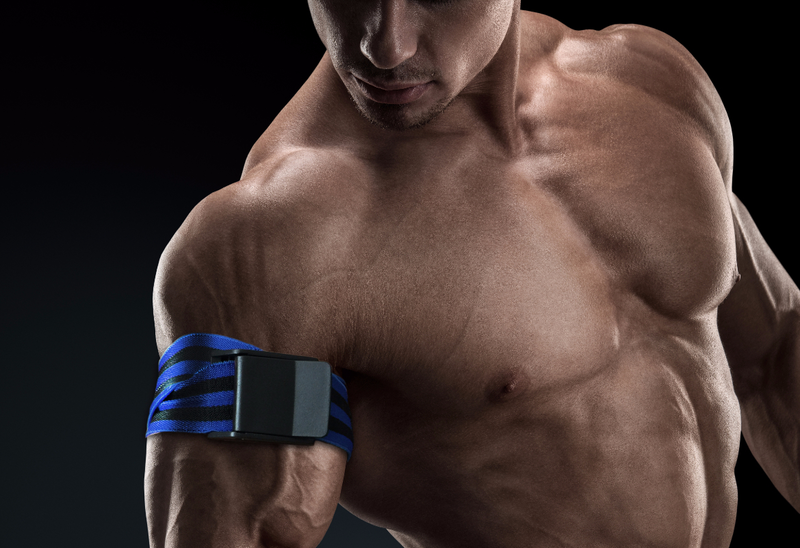 The Blood Flow Restriction (BFR) bands reduce oxygen supply to the muscles in order to pre-fatigue slow twitch muscle fibers and diminish their response to workout loads, but to enable fast twitch muscle fibers to respond quickly to exercise training loads, resulting in faster lean muscle growth. By only slowing venous blood flow out of the limbs, BFR disrupts the body's homeostasis – effectively increasing muscle protein synthesis, NOS-1 expression and mTOR signaling, resulting in increased muscle growth. 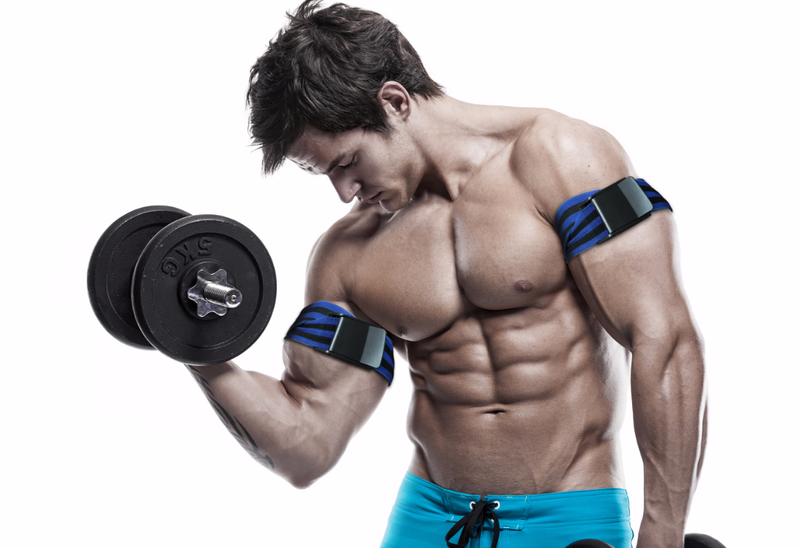 The bands also boost muscle growth and enhance potential for muscle gain by reducing Myostatin concentrations. Your brain's primary job is safety & prediction before performance. The BFR Bands activate mechanoreceptors (stretch), baroreceptors (pressure), and chemoreceptors (from blood chemistry changes) in the limbs that enhance your brain's "map" of where your body is relative to space. 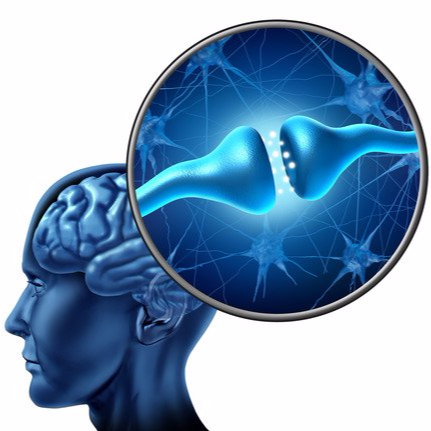 With this increased awareness, your brain's threat level goes down which means strength & performance goes up. EXTRA WIDE BANDS: Our PRO BFR Bands are 2 inches wide and are designed to offer superb restriction of blood flow through the working limb to the targeted muscles. 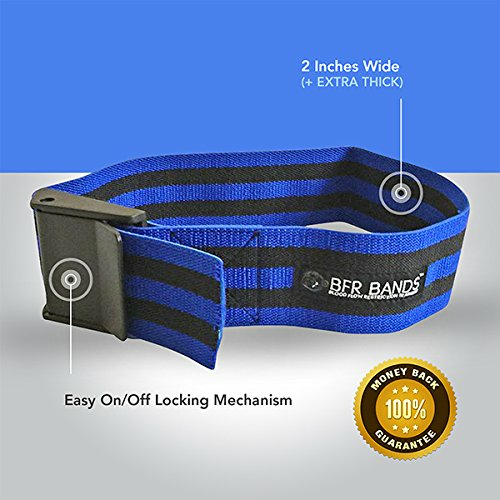 These Blood Flow Restriction (BFR) bands reduce oxygen supply to the muscles in order to pre-fatigue slow twitch muscle fibers and diminish their response to workout loads, but to enable fast twitch muscle fibers to respond quickly to exercise training loads, resulting in faster lean muscle growth. 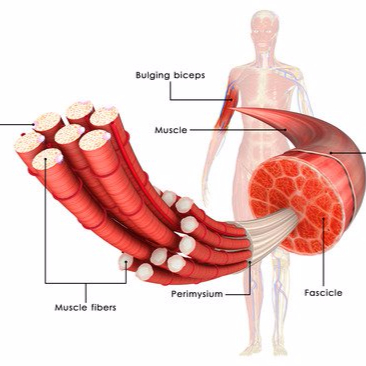 INCREASED FACTORS FOR MUSCLE GROWTH: Studies show BFR training can increase muscle protein synthesis, NOS-1 expression and mTOR signaling, resulting in increased muscle growth. The studies also show BFR training can boost muscle growth and enhance potential for muscle gain by reducing Myostatin concentrations. EXTRA-STRONG AND SUPER-COMFORTABLE BFR BANDS: Furnished with an extra strong elastic strap and a quick-release cam buckle, the PRO BFR training bands are easy to strap up, effortless to release as soon as the exercise is completed, and exceptionally comfortable on the working limb. Each BFR Bands’ order comes with 2 bands to allow you to exercise both legs or both arms at the same time. If you need to contact us with questions, feedback, testimonial or a suggestion, please send an email to info@bfrbands.com. All emails are typically responded to within 24 to 48 hours, except weekends and holidays. Copyright © BFR Bands. 2017 All rights reserved.